Welcome to the New City Church app. This is the best place to keep up with everything going on at New City while you're on the go. 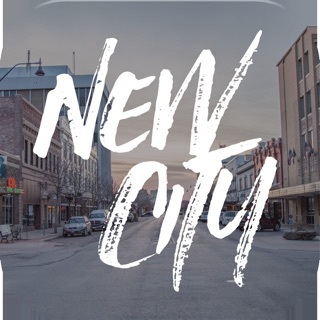 For more information on New City Church, visit our website at http://newcity.us.